This is cool – the Google Plane. 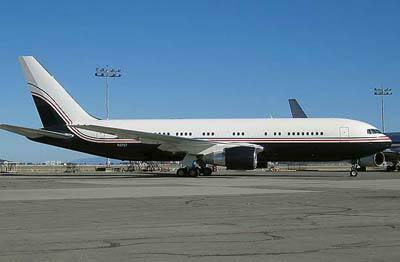 This airplane is not actually owned by Google, but solely by the 2 cofounders Larry Page and Sergy Brin. 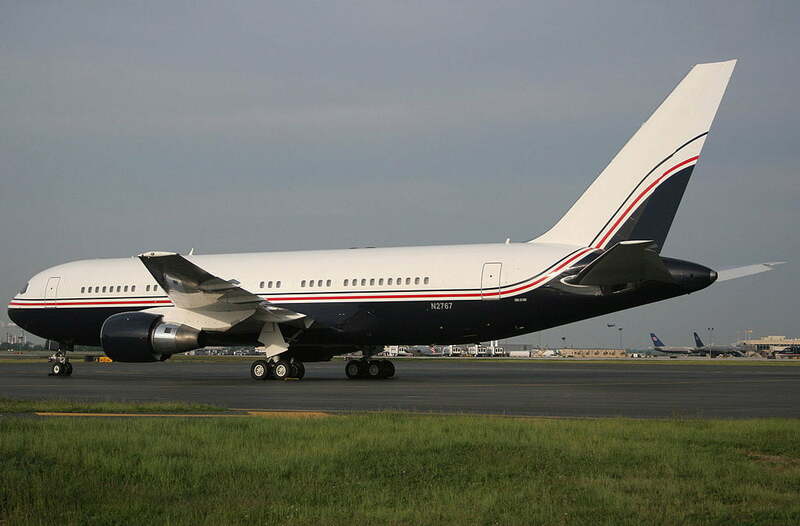 The airplane is owned through a Delaware holding company and The FAA Registry states Blue City Holdings LLC. Oklahoma City as owner. The Google aircraft originally had seating capacity for 180, but was modified to seat 50. 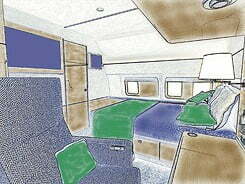 Now the plane features hammocks hung from the ceiling and possibly a California king size bed for Mr. Brin. Hotshot designer Leslie Jennings, who has done work for Microsoft co-founder Paul Allen was hired to retrofit the airplane for the Google Guys, but this ended in a huge dispute and a lengthy lawsuit. The plane has now been retrofitted, and is jetting Google executives all around the world. 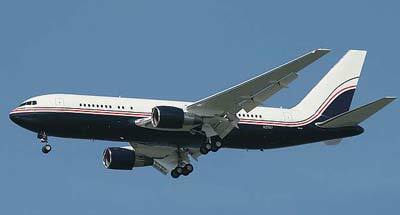 This widebody Boeing aircraft is capable of transoceanic flights and can carry 6 full sized cargo containers. More recently, Sergy and Larry have been flying into the military base in the silicon valley, Moffett Field. This airport is restricted to military and government use only, and strictly prohibits private and even commercial air traffic. But the google plane has been seen coming and going from this off limits airport. Not even Larry Ellison has this much pull with the air traffic control board of the San Francisco Bay Area to get his private jet onto its own runway. See more photos of the google plane. Thanks to Bill Shull, Joel Vogt valleywag, gizmodo and airliners.net for some photos. The Google plane is more impressive than the Apple plane. 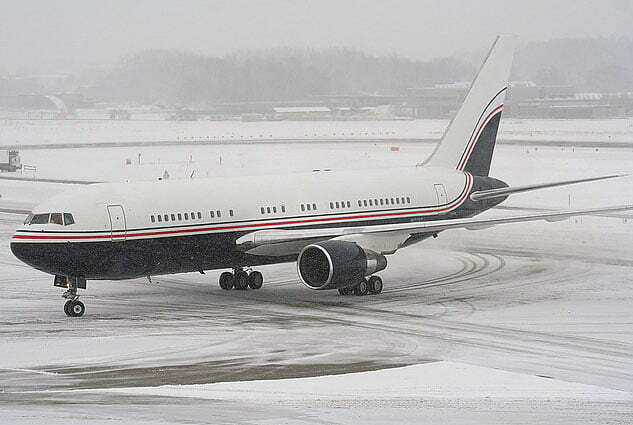 That looks like a Boeing 767 as fogman tagged it. Omg! An aircraft designed to carry 180 persons modified for 50. I can’t imagine how it would look inside of it. For instance I thought it was a 737 but no it is far more bigger. Imagine this, each engine cost up to 30 millions. 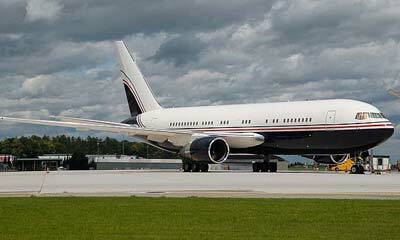 Folks it is a modified Boeing 767, AF One is MUCH bigger a 747. 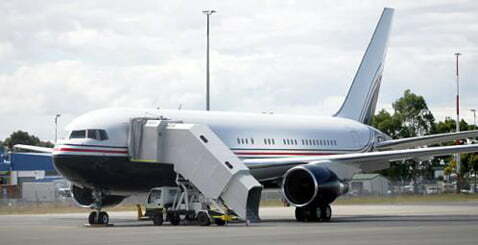 They have a 757 parked with the one pictured, the Google Air Force. I was searching for the google plane, I can’t believe it is so huge. I think Google feels entitled to whatever they want. thank you very nice online post about the Google plane. If I want to get more images about the google plane can I use these images on your SEO blog? thanks for showing us the Google plane – I hope to get my own one day! Google is a great company, and has also create lots of job opportunities for many marketers. 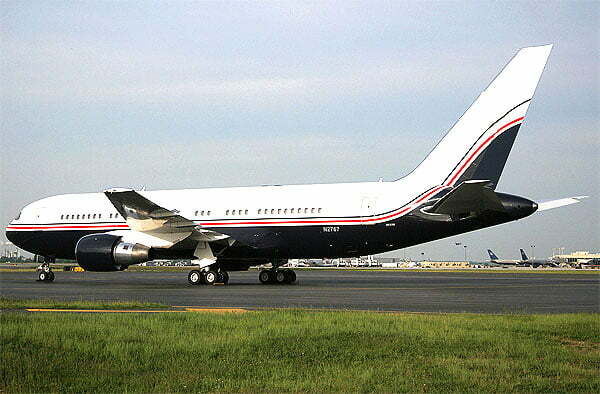 Nevertheless, the Plane PIC really make me jeolous..even Airforce One is not as big as this one. I want to bookmark your SEO blog post about Larry and sergy’s airplane. I have to an account for Facebook about Boeing aircraft. thank you very nice online marketing post. So If I want to bookmark your SEO blog do I have to set-up an account for Facebook? No, anyone can comment on the Naked SEO Guide. Awesome info, great blog. I added this site to my favs and look forward to reading more!